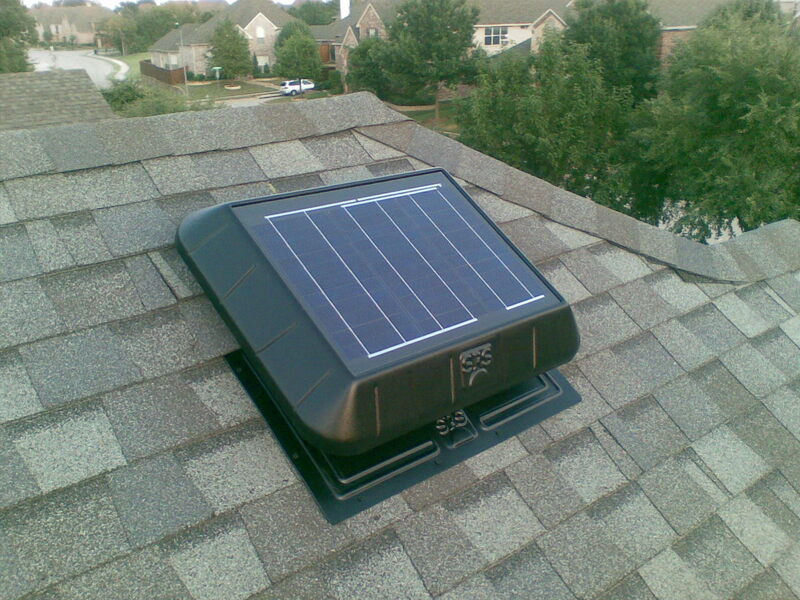 Solar attic fans are a necessity in Dallas and surrounding north Texas cities. Attics in Dallas can reach temperatures in excess of 160º which causes your air conditioner to work harder, run longer, with few intermissions. 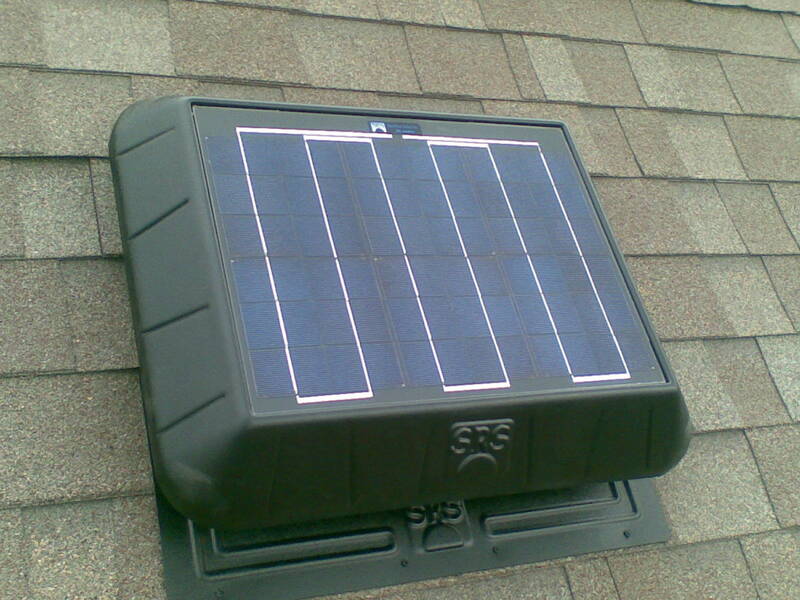 Solar attic fans help to protect your expensive attic assets, components, and structure. 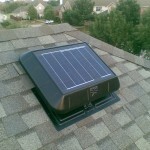 Cool My Attic Now recommends what will be best to cool your home and help your attic components run more efficiently.We also understand that these are difficult economic times and while we might recommend a particular solution, we will only install what our client feels comfortable with. 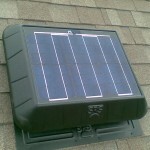 Reviews of the SRS FB1250 Solar Attic Fan. 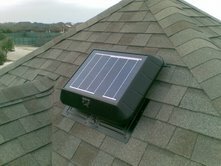 Reviews of the SRS FB1050 Solar Attic Fan. 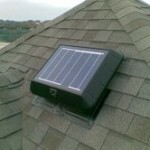 Reviews of the SRS FB850 Solar Attic Fan.